Interval Circuit is a 1-hour cardio and strength class separated into 4 sections of work. 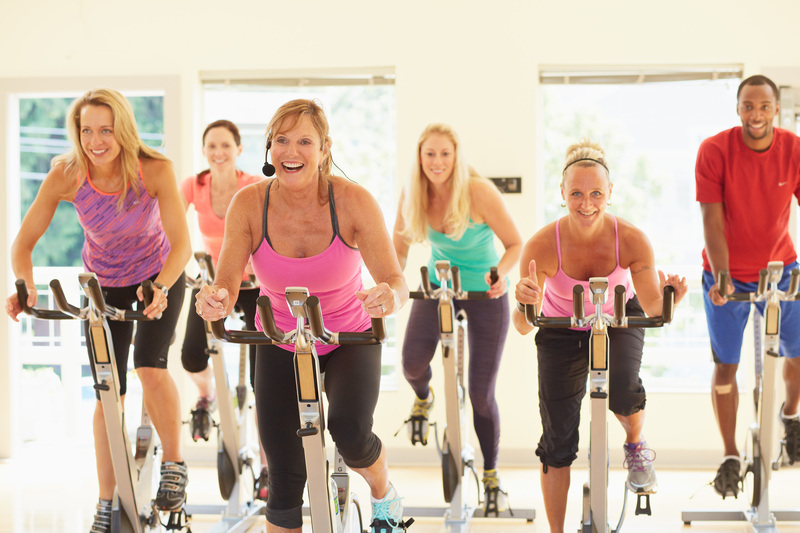 You'll do low-impact cardio on our Schwinn bikes to increase your heart rate, burn calories, and improve your overall cardiovascular health. The strength exercises will focus on "time under tension" techniques to keep the muscles working for a longer period of time, gaining strength and tone with weights 15 lbs or less. The strength exercises will use interval timing for effective work : rest ratios. This format was created to benefit a wide range of individuals with different goals and exercise experience!